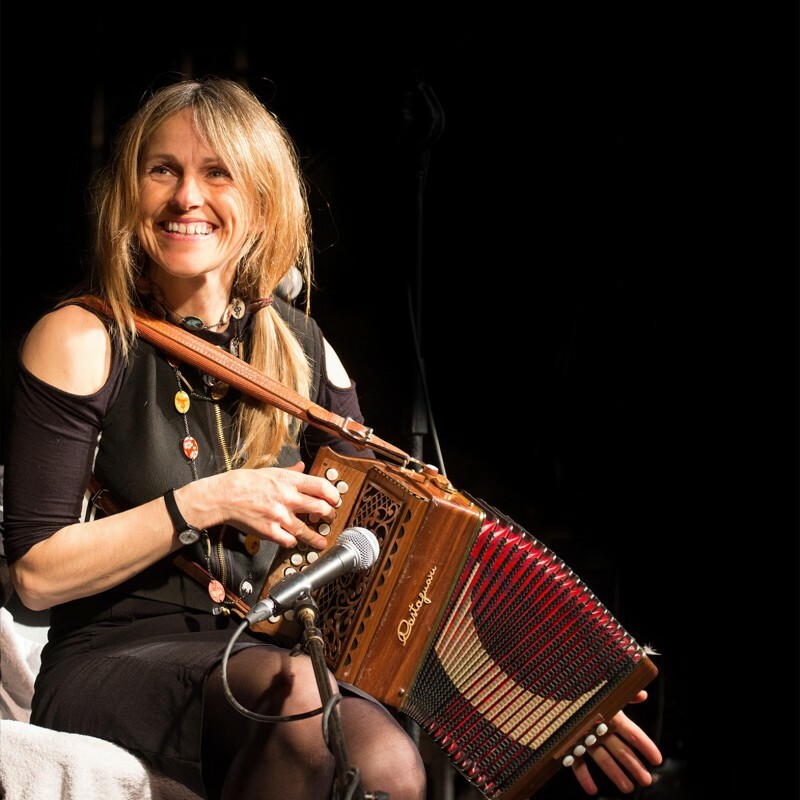 Missionvale Ireland invite you all, particularly all volunteers who have travelled to Missionvale over the years, to a ‘Get together’ in the Old Ground Hotel Garden (weather permitting) otherwise indoors, from 3 to 4 pm on Saturday, 19th August with Sharon Shannon our ambassador. As Sr. Ethel will reach a milestone in 2018 of 30 years in the Missionvale Township, Missionvale Ireland will launch a fundraising campaign ‘€30k for 30 years’ at this gathering. So come to Ennis, enjoy the Fleadh and help kick start our fundraising effort for 2018.